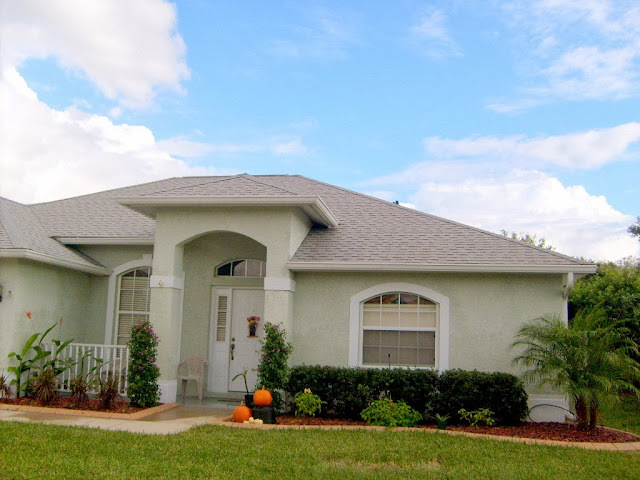 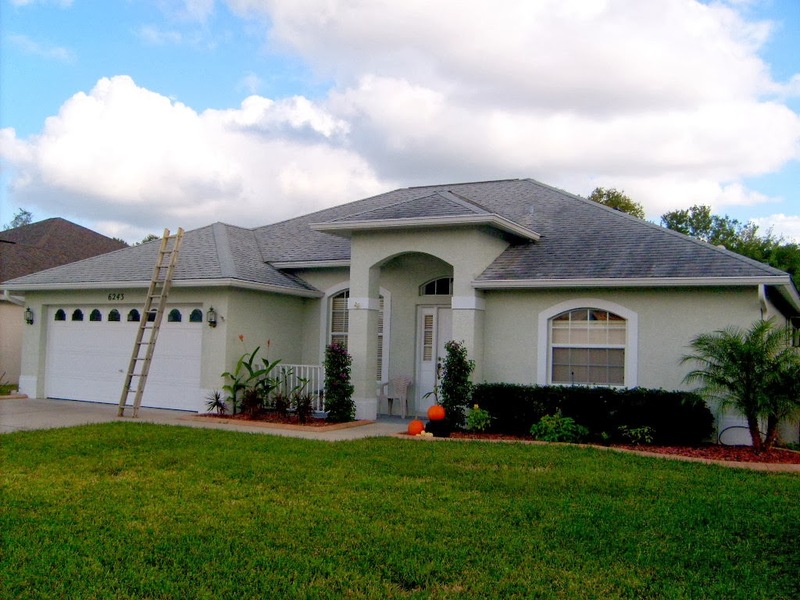 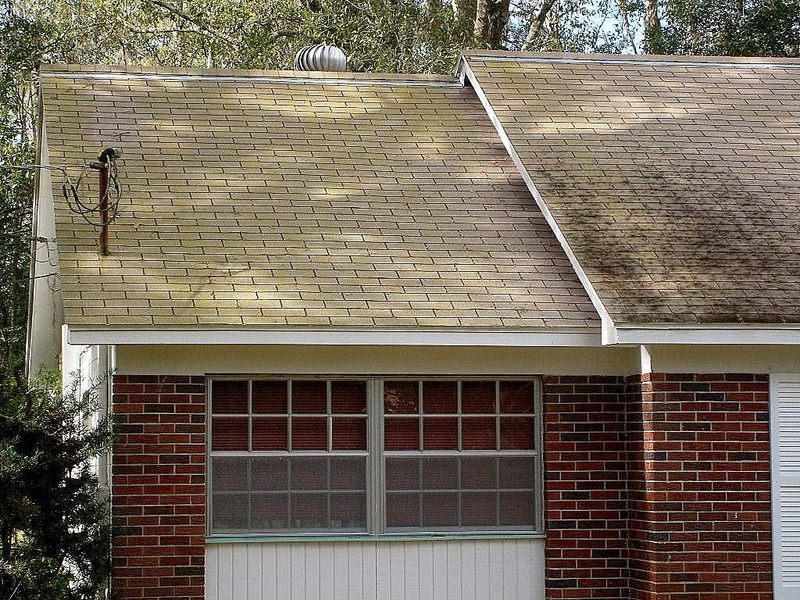 Algae Resistant Shingle Roof's have zinc and copper granules embedded in them, and care must be taken to minimize the loss of these granules, that protect your roof from the Mold, Mildew, and Black Algae that grows here in the humid Tampa Florida climate. 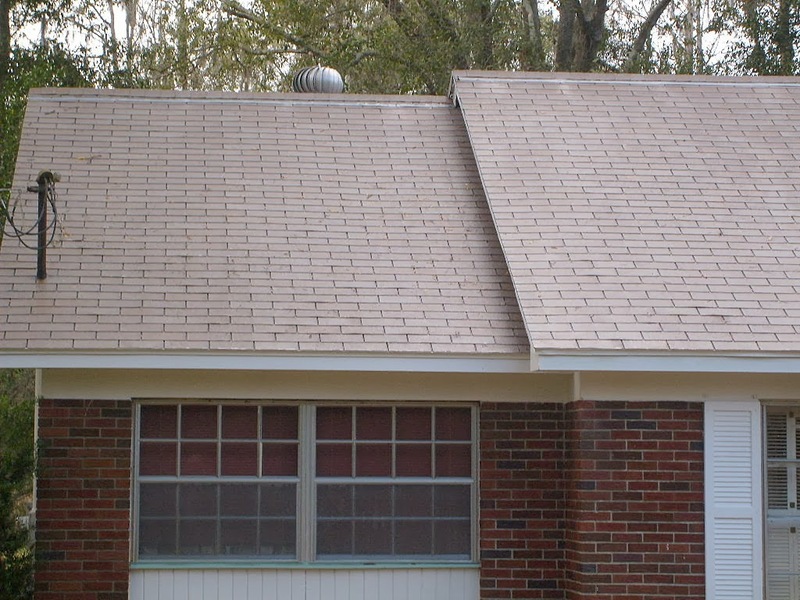 With nearly 25 years experience, we can safely and properly clean any Algae Resistant Shingle Roof. 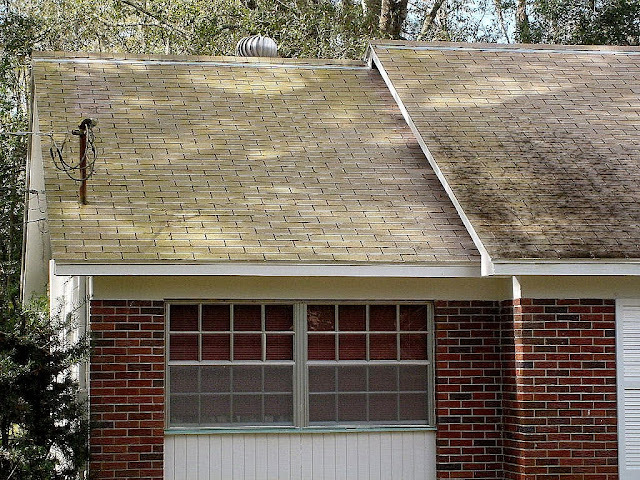 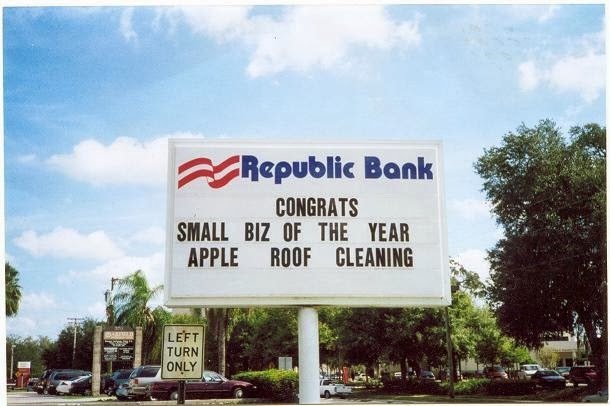 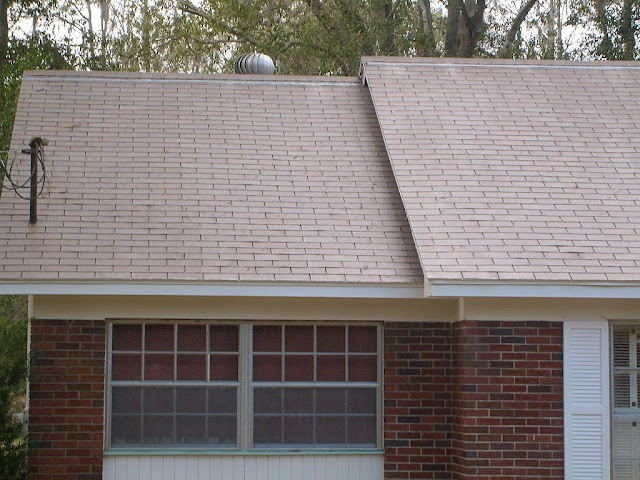 Give us a call at 813 655 8777 for a free consultation, and an immediate estimate of your roof cleaning cost.